Learn how to care for your Ghost-type’s outrageous dietary habits from Rowlet’s ghastly final evolution! Ever wanted to have a Ghost Pokémon as a friend? Great, we make fabulous pets (well, most of us). Of course, like any pet, you will need to give it some food. The Pokédex conveniently has a list of many Ghost-types favorite foods! 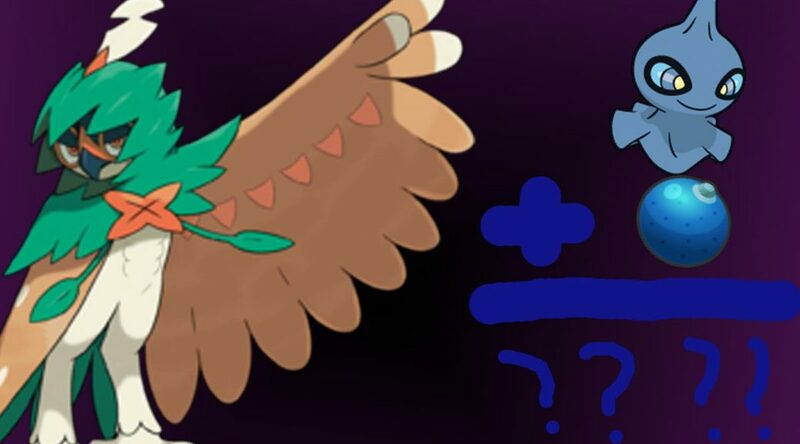 Luckily for those who don’t want to scour through hours of Pokédex entries, I, Decidueye, have made a nice list for you! Just ctrl+f (or cmd+f on Mac) the Ghost you want to care for and make your new friend happy! I’ve even included what Pokédex the info came from (Ye is Yellow, St is Stadium (covers stadium 2 as well), Rse is Ruby, Sapphire and Emerald, Pt is Platinum, ORAS is Omega Ruby and Alpha Sapphire rest are self-explanatory). You can thank me later. #92 Gastly – Given it is made almost entirely of gas (all), I don’t think you should waste much effort feeding it. #292 Shedinja – It doesn’t even breathe (Rse/ORAS), so I’d assume it doesn’t need to eat. #302 Sableye – Rocks (Rse/ORAS), spirits of people (Rse/ORAS), gems (all other applicable). #353 Shuppet – Envy (Rse/FRLG/HGSS/X/ORAS), malice (FRLG/HGSS/X) sadness and hatred (B2/W2), jealousy and vindictiveness (ORAS), vengeance (Rse/D/P/Pt/B/W/Y/ORAS). At least you have a lot of options! #355 Duskull – No foods listed, but it does randomly “spirit away bad children” (Rse/HGSS/Y/ORAS), and I can only think of one place it would put them. The back of a very deep dark cave, that’s where. 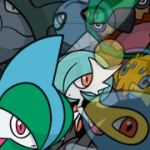 #356 Dusclops – “Absorbs anything” (Rse/FRLG/DP/ORAS). #477 Dusknoir – None listed. #442 Spiritomb – None listed, but it certainly seemed like he wanted Grovyle for breakfast in PMD2. #479 Rotom – Its body is made of electrified plasma (DP/Y/ORAS), so pretty much anything should get burnt to a crisp before it goes anywhere near its mouth. #487 Giratina – Do gods need to eat? No, and if they do it is more honorary sacrifice than daily feeding. Also, if you somehow get a pet Giratina I will be thoroughly impressed. #562 Yamask – None listed. #563 Confagrigus – Gold nuggets (BW/XY/ORAS). #592 Frillish – None listed. #593 Jellicent – Life energy (BW). #607 Litwick – Life force (all applicable). #608 Lampent – Spirits of the dead (all applicable). #609 Chandelure – Nothing directly stated, but assumed to be spirits (all applicable). #622 Golett, #623 Golurk – None listed. #680 Doublade, #681 Aegislash – None listed. #708 Phantump, #709 Trevanant – None listed. #710 Pumpkaboo, #711 Gourgeist – None listed. #724 Decidueye – Give me a break, I hunt my own food. I don’t need you annoying Trainers feeding me. The bow isn’t just for show, kids. Now move on before I Spirit Shackle you in place. SQAWK! That’s it for now! if you have any more questions about caring for your Ghost-types, don’t hesitate to ask me in the comments! Happy Halloween for those who celebrate it, happy end of spooktober for those who don’t. Now where was I… OH RIGHT, I was about to hand out some candy to some Pokémon. Got to go!  A former competitive player in both the TCG and VGC, ddrox13 is a writer for the Daily when he is not busy losing his temper at hax, topdecks, homework, Fire Emblem's RNG, or useless ADCs in League of Legends. 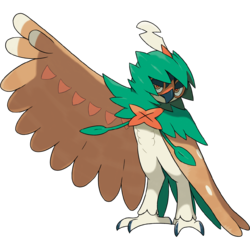 He is currently known on the Pokécommunity Forums and Battle Server as Decidueye, and is happy to answer your questions about anything Pokémon-related.